Both casual and competitive play will take place Friday from 3:00pm-11:00pm and Saturday from 11:00am-11:00pm (doors open at 10:00am) All gaming will take place on CDE Lightband’s gigabit internet. The two-day event, produced by Esports Now, is uniquely designed to have something for everyone. The casual area offers spectators unlimited game play for a number of crowd favorites like Just Dance and Mario Party, not to mention retro consoles that take gamers back to the 80’s. Spectators will also have access to vendors, the mainstage viewing area, and the official Red Bull Rise Gaming Lounge! 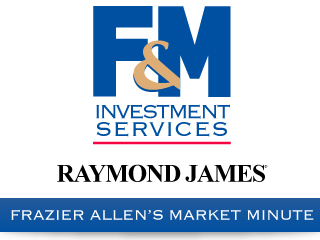 There will be tournament play for competitors of all skill levels. The 2-day pass allows entry into the Amateur Series Tournaments and Open Play events including Fortnite, Mario Kart 8, Minecraft, and Rocket League. 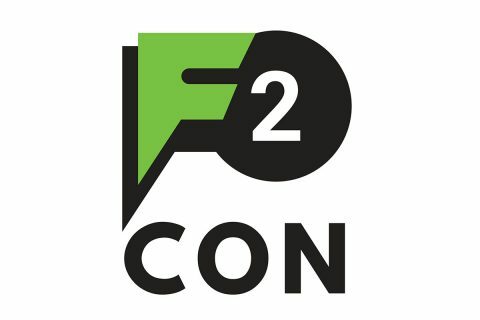 F2 Con will also have eight Featured Tournaments with a $10,000 pot bonus across various titles like Dragon Ball FighterZ, Call of Duty, Street Fighter V AE, SMASH Wii U, Madden NFL 18 and more. Parking will be available throughout the Liberty Park. 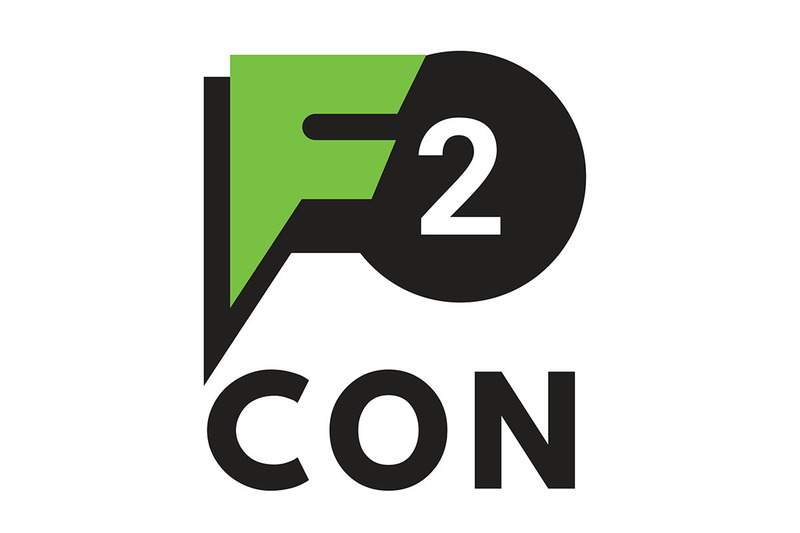 The Riverview is the host hotel for the event and is offering a $94.00 rate with code F2CON.